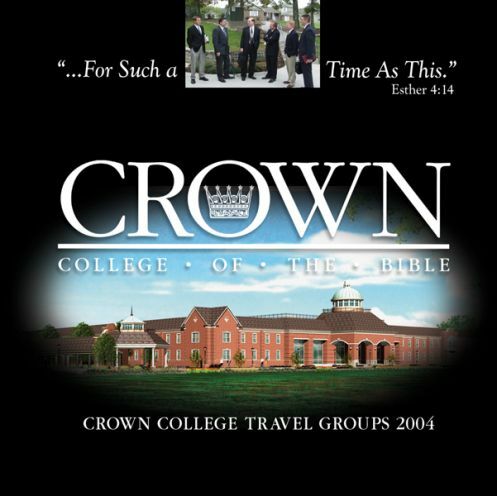 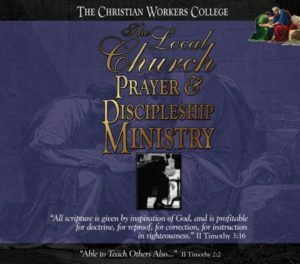 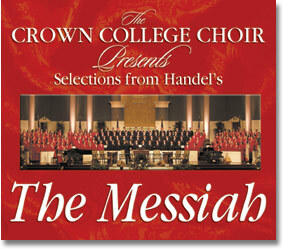 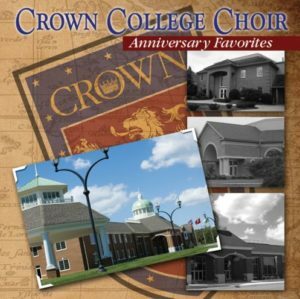 This CD includes beautiful Christ-honoring music from the two Crown College traveling groups ? 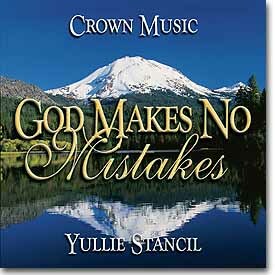 including the quartet that went home to glory as a result of a terrible crash on June 4 2004. 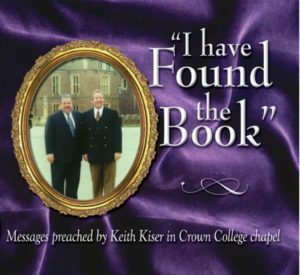 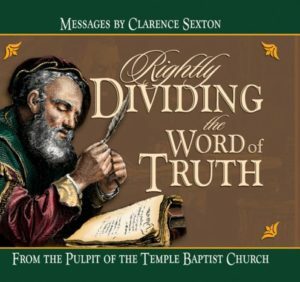 Their lives and testimonies live on in this recording.